The land on which my husband Murray and I live has been in the family for over 150 years. The farm is recognized and registered with the State of Illinois as a Centennial Farm. In 1850, William Trigger and his wife, Mary Ann Trigger left England and came to the United States, where they settled in Peoria County. 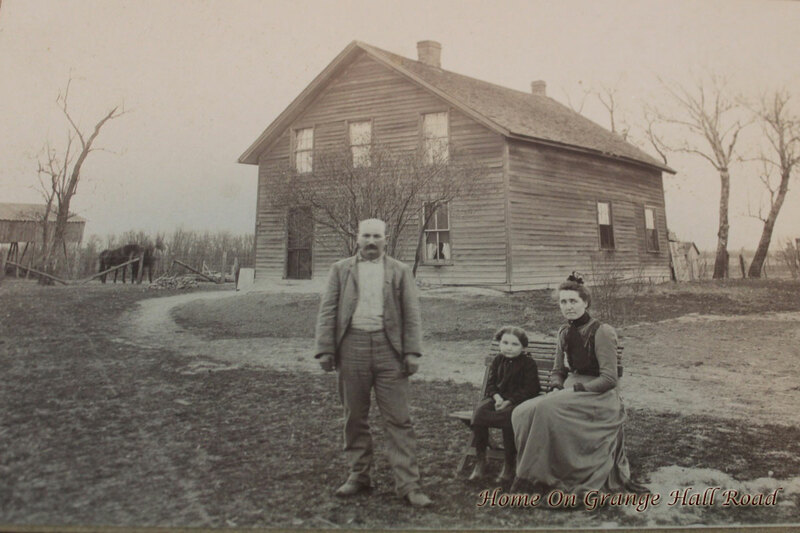 In 1857, they made their home on the property on Grange Hall Road. Their son, Richard N. Trigger was born on the farm on Grange Hall Road on September 26, 1860. On January 11, 1893, Richard Trigger married Edith Irene Douglass. On May 27, 1896, their only surviving child, a daughter, Dorothy Viola Trigger was born.